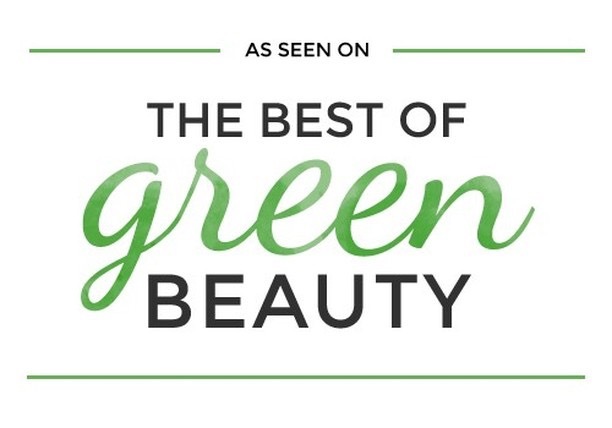 Remember my UMA Intensely Nourishing Hair Oil review? The product is without a doubt my favourite hair oil ever! This oil is really magical and makes my hair extremely soft and smooth. After trying out some more UMA products I fell in love with the brand even more. Today I'm so excited to bring you all about their All-Natural 7-Day Challenge which starts tomorrow. 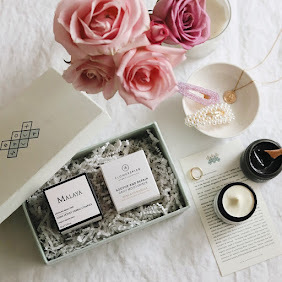 UMA is a very unique brand based on Ayurvedic practices. 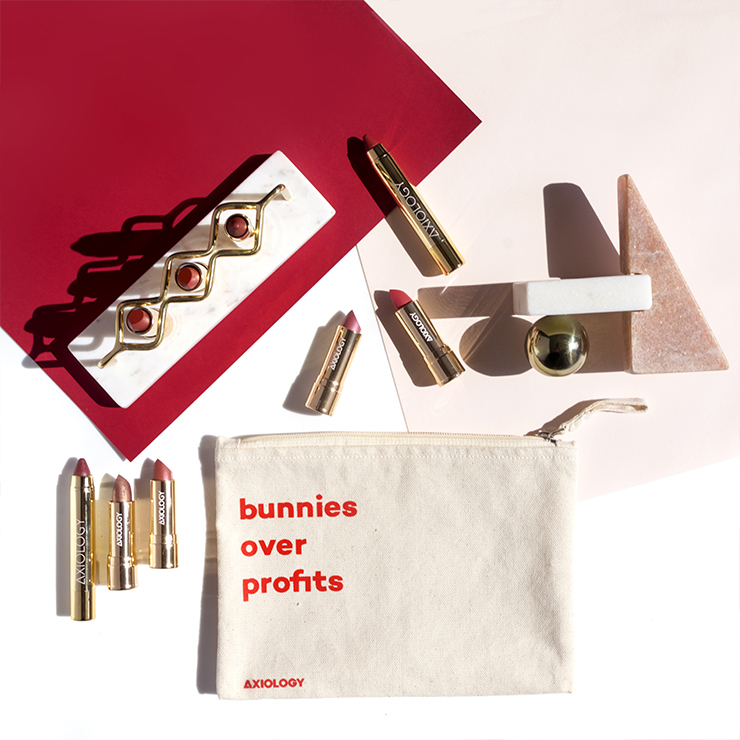 For the founder Shrankhla Holocek, beauty is rooted in the time-honored traditions of her family farm. 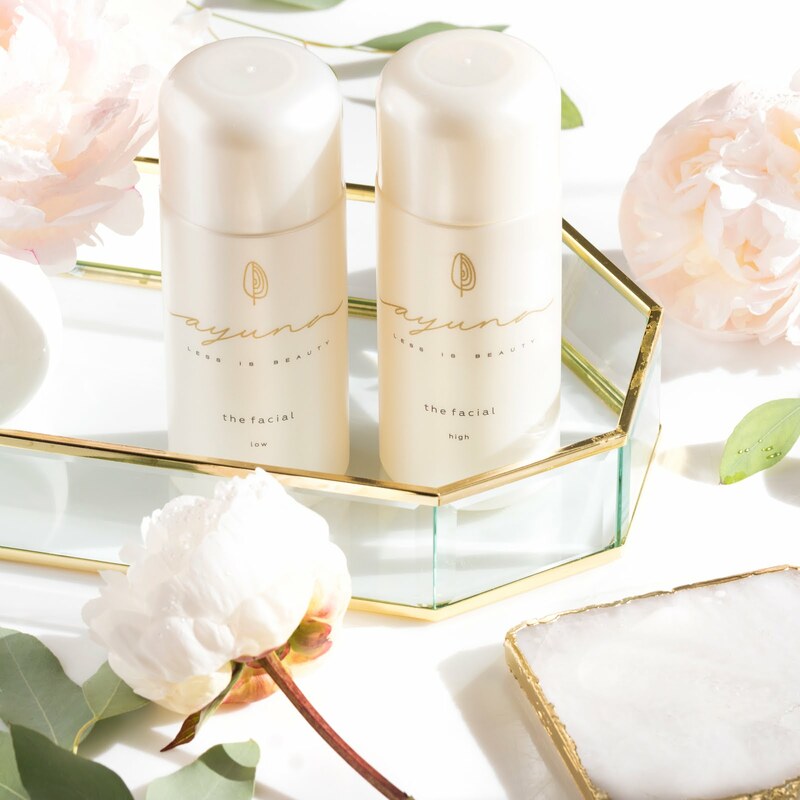 Named after Shrankhla's aunt who exemplified simplicity and integrity, UMA oils are 100% organically cultivated, extracted, distilled and bottled on her family's 100-acre estate. Everything is grown and made there, on their farm. Wow! 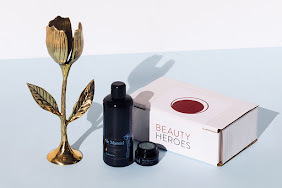 There is a whole lot of things you can learn if you check out their story or if you read Shrankhla's interview on the Beauty Heroes website (click here). What I find very interesting is that she actually doesn't formulate any UMA products - she actually isn't allowed to interfere with the creative process. Traditional and respect mandated that she defers to their most senior family formulator. 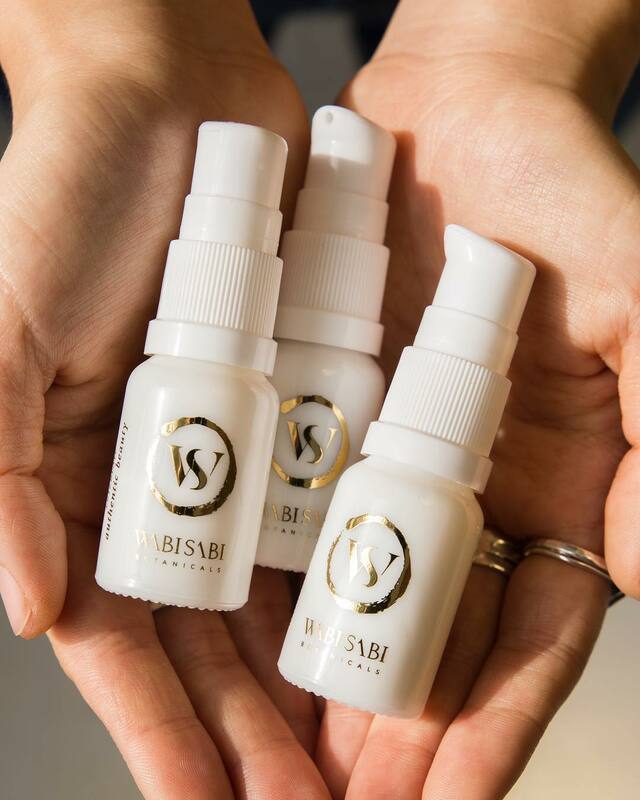 But that doesn't mean she is only the face of the brand, she started very young in her study of Ayurvedic formulations and she sure knows what she is talking about. But like I said, more in the interview. It's such a nice read. Now about the challenge. I've already shared a photo announcing it on my Instagram. If you read the caption you will see that this challenge started with sharing the announcement photo on the 16th of January but after talking to Amanda from UMA all is not lost. Yay! 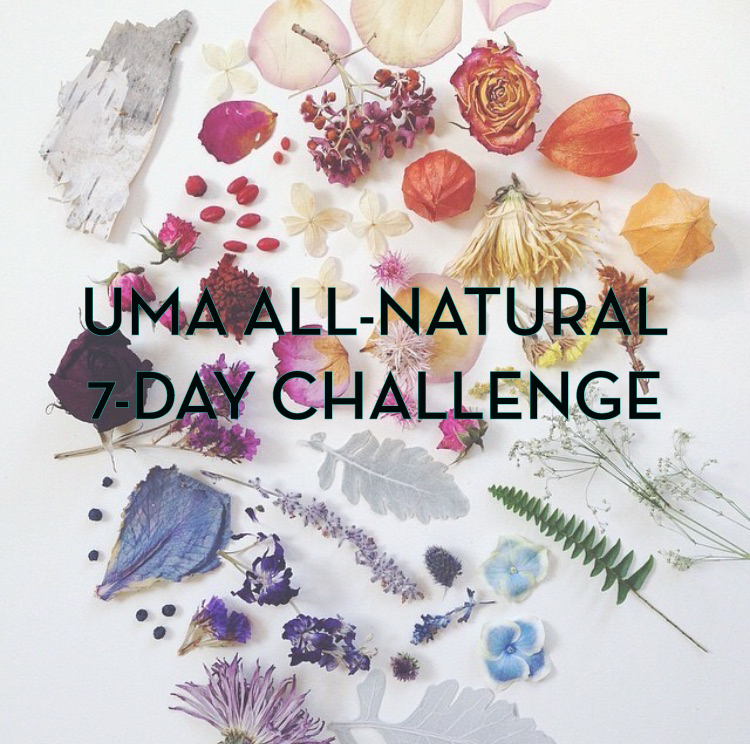 The UMA All-Natural 7-Day Challenge is a pretty simple challenge with which UMA tries to promote pure and natural lifestyle. The challenge also encourages consciously questioning what we’re putting in and on our bodies and you know I'm all about that. I was more than thrilled to join the challenge so I'm giving a little shout out so you can join too. 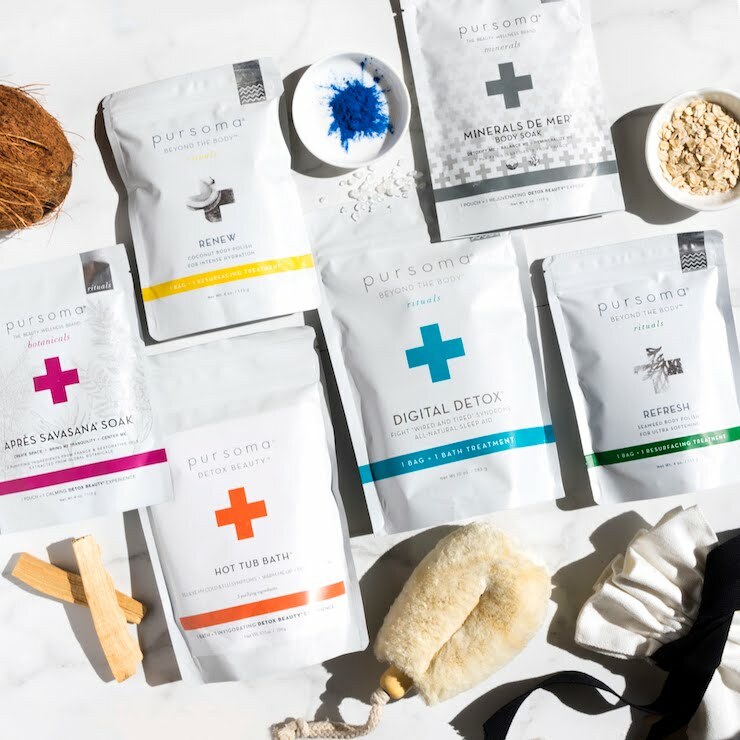 Not only you will learn and hopefully try some steps to live more naturally but everyone that participates and follows the rules will receive UMA Detox Bundle valued at $100!! How amazing is that?! So what's the catch? Nothing much but you have to share 7 photos in 7 days on your Instagram account (which has to be public). This challenge is open to everyone around the world and starts on the 23rd of January and ends on the 29th. So to be perfectly clear, Day 1 of the challenge starts on the 23rd and you must post/regram the firs photo on that day. On the Day 2 (24th January) you have to post the second photo and so on, until you post all 7 photos. 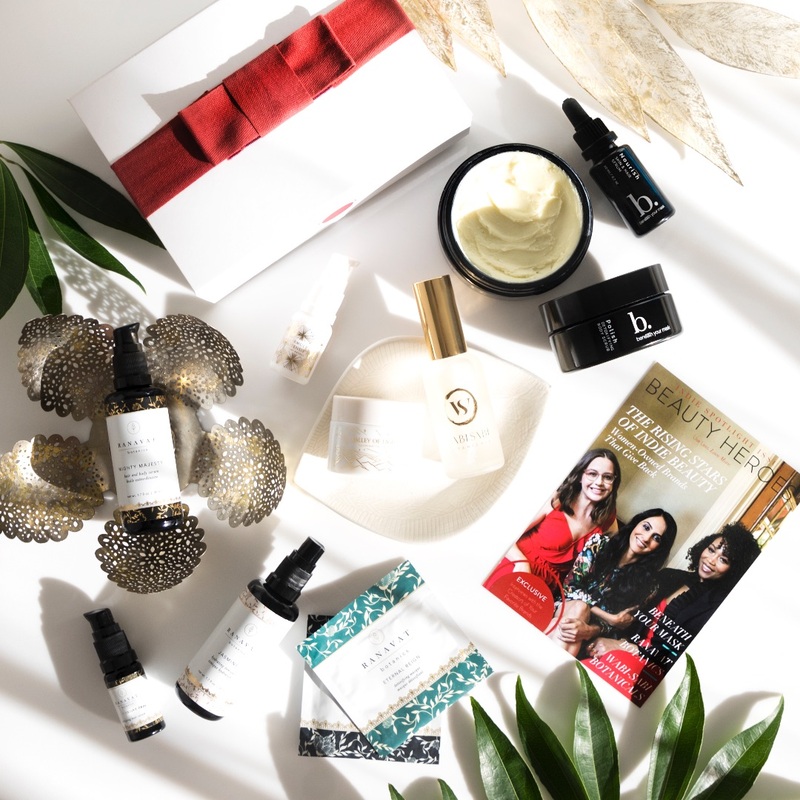 If you regram the first three photos on the Day 3 for example, you won't be eligable to receive the UMA Detox Bundle. You must participate from the beginning and post daily. I hope you understand, let me know if you have any questions. You can either regram UMA's photos which they will share daily on their Instagram or you can make your own. They have to match the challenge for the day and they have to have at least one UMA product in it. I wanted to write this post before the challenge so you can prepare yourself. You'll need a few things to try the steps at home, I'm sure you already have at least one if not all. Now let's go through the days. Day 1 (1/23) is about oil pulling first thing in the morning (I don't always have time in the morning so I sometimes do it in the evenings, then I wash my teeth and go to bed). For this you will need extra virgin and organic Coconut Oil, which is my oil of choice but some also swear by Sesame Oil. Oil pulling promotes oral health, gets rid of nasty bacteria that accumulates in your mouth when you're sleeping, plus it whitens your teeth. I wish I would do it more regularly, but a few times a week is better than nothing. You can read about oil pulling and my experience in this blog post. Day 2 (1/24) - trade your daily cup of coffee for a metabolism-boosting, antioxidant-filled cup of herbal tea. Does this mean I can drink a cup of green tea since it's loaded with antioxidants? Probably not because this day is all about saying goodbye to caffeine. I'm sure I'll manage with a lovely cup of rooibos or lemon balm tea. Day 3 (1/25) - only eat non-processed food all day. I will start my day with a smoothie and go from there. Here is one smoothie and here one juice recipe. Day 4 (1/26) - use only beauty products with ingredients you can pronounce. You can start with a simple Coconut Oil. 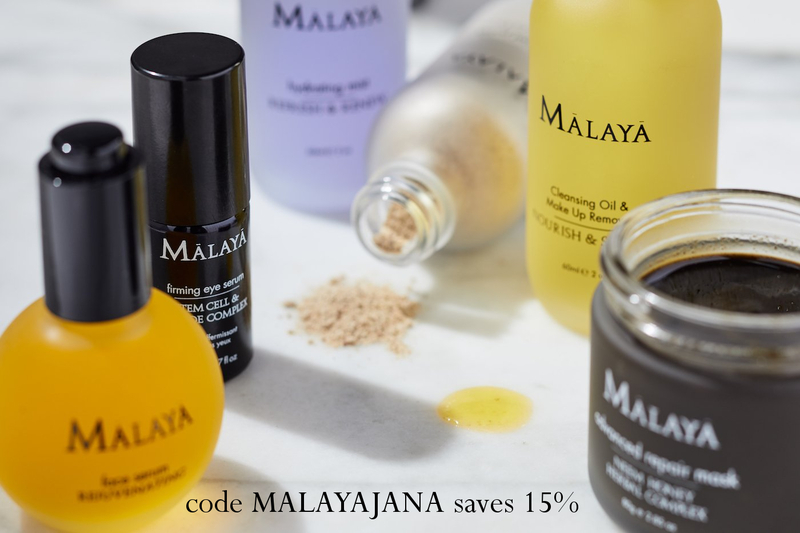 You can use it all over your body as a body oil, apply a few drops on your hair, on your cuticles, and so on. Day 5 (1/27) -​ detox your body with warm lemon water in the morning to improve digestion, support liver detoxification, and reduce bloating. Have a spoonful of flaxseeds before bed to flush out toxins and get a boost of omega-3 fatty acids. You can also add some Turmeric and Black Pepper to your lemon water in the morning for its anti-inflammatory benefits. Plus some Ginger to make it even more delicious. Day 6 (1/28) - pre-shower, stimulate your lymphatic system and boost circulation with dry brushing. Dedicate 3-5 minutes to massage the body with firm, small strokes in a circular motion towards the heart, starting from the feet and working your way up to the neck and face. Dry body brushing is so amazing! 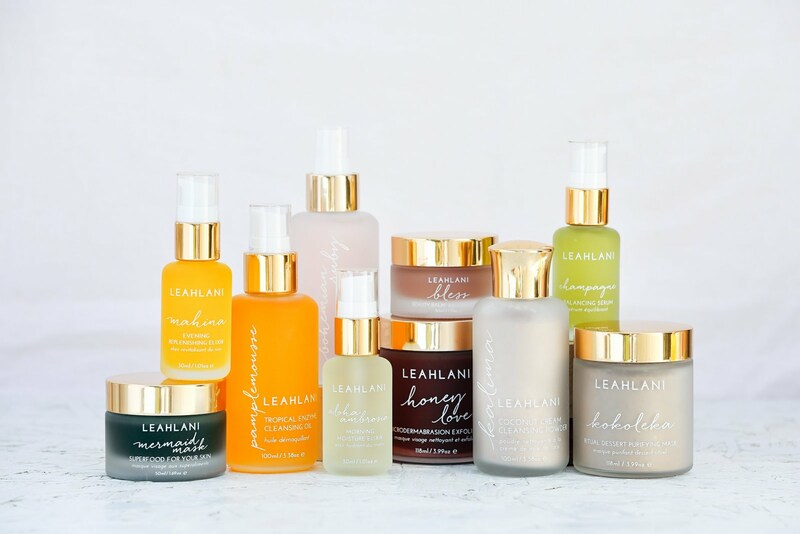 Not only you will help your body to flush out toxins but your skin will also become very soft, smooth and your skin will become really hydrated and you won't suffer from dry, even itchy skin. Here is my take on the dry body brushing. Day 7 (1/29) - ​meditate for 5 minutes with the help of an essential oil. Sandalwood, Frankincense, and Bergamot are especially soothing. 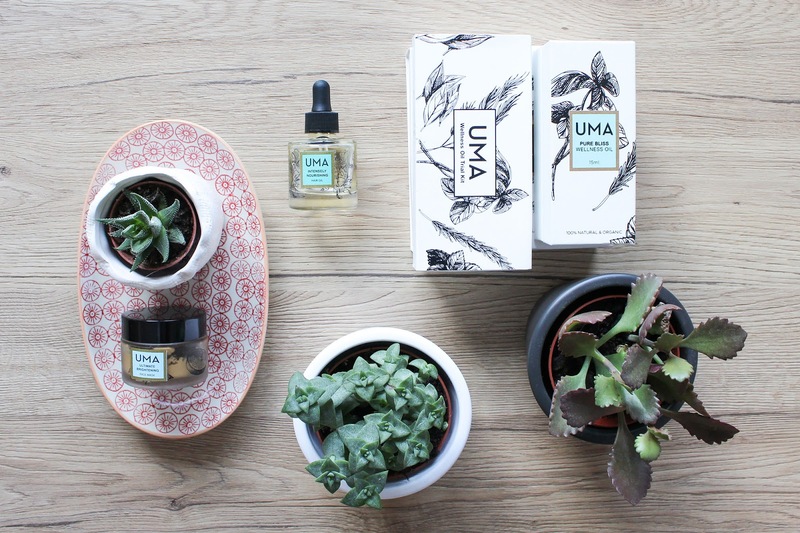 Any of UMA Wellness Oils will do the trick! Essential oils will help you reach a meditative state and promote focus, clarity, and relaxation. Not quite ready for meditation? Just try switching out your perfume for an essential oil with luscious scent notes to reap the benefits all-day long. My favourite way of meditating is through guided meditation I find on YouTube. These are the 7 steps to help you live more naturally. I think they are pretty simple and straightforward. If you do them and share on your Instagram account, following the challenge terms, you will receive an UMA Detox Bundle valued at $100. Open internationally to public accounts only. 1. Follow @umaoils on Instagram. 2. Sign-up for UMA email newsletter for challenge updates (the bottom right of their page). 3. Regram UMA’s daily challenge photo for all 7 days (each day one photo!) with a blurb about how you participated in each day’s challenge, including the hashtag #UMAallnatural. You must do this daily! Regraming three photos a day won't work, you have to join from the beginning and post on time. If you need any more info you can read it here. If you decided to join, which I think it's a wonderful idea, I wish you the best of luck.